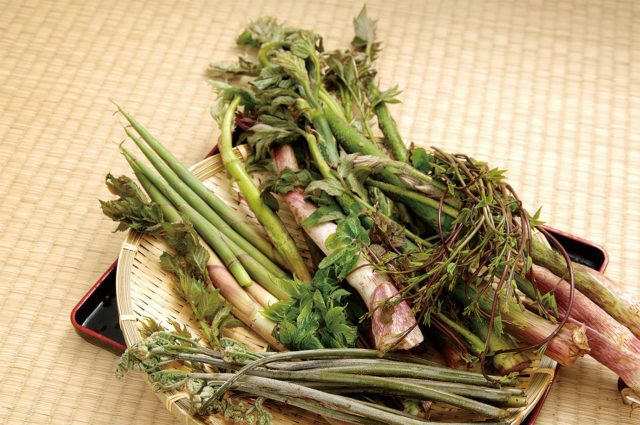 Enjoy the special type of vegetables only harvested in Spring such as Udo, Kogome, Kinome etc… You can also get them at some farm stands. 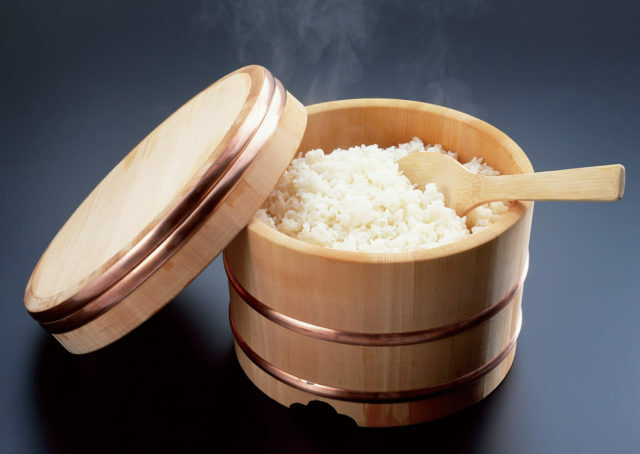 The drastic change of the climate has made the rice in Yamakoshi sweet and elastic in taste. One of the top quality rice. 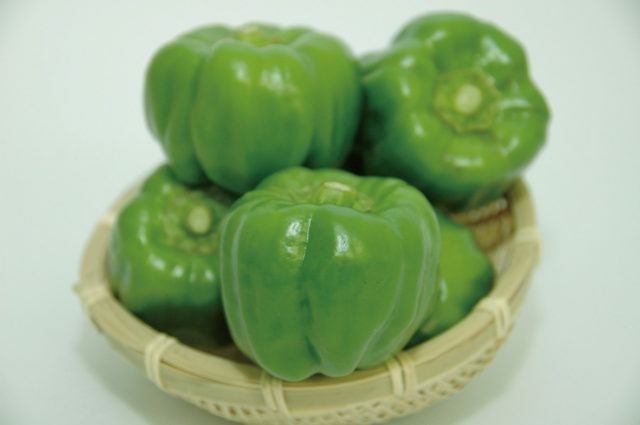 Spicy “thick” skinned bell pepper. You’ll be hooked on its unique spicy flavor. 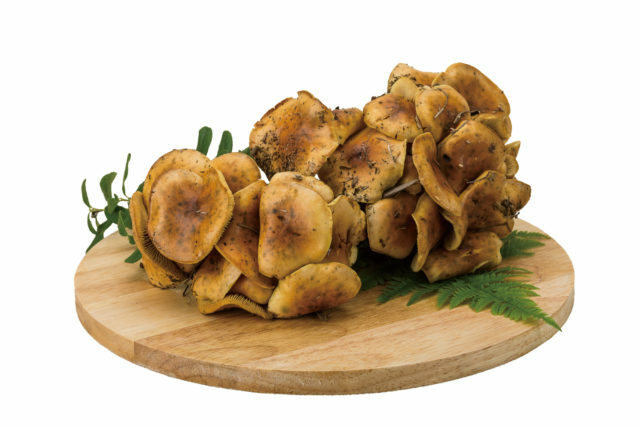 Honey mushrooms that are found in the area. The “must” ingredient for mushroom soup. 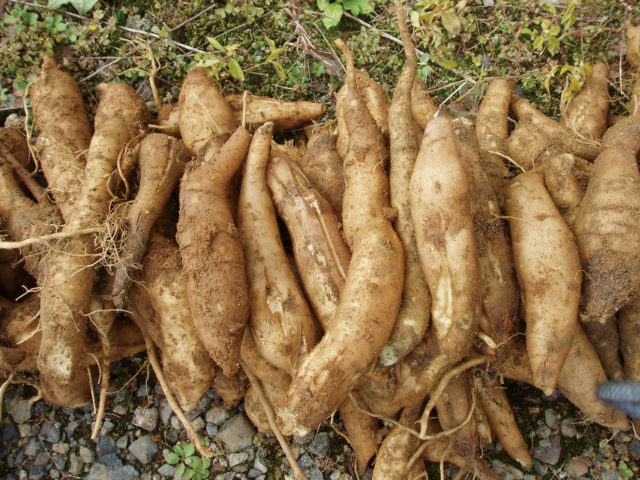 The land of Yamakoshi is perfect for sweet and crunchy yacon cultivation. 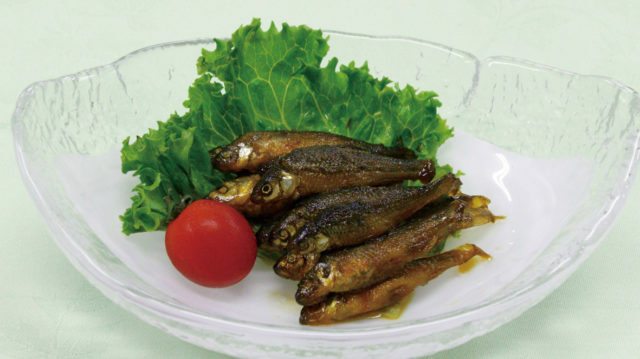 The small fish that is about 10cm long. It has the mild taste like sake in Yamakoshi. 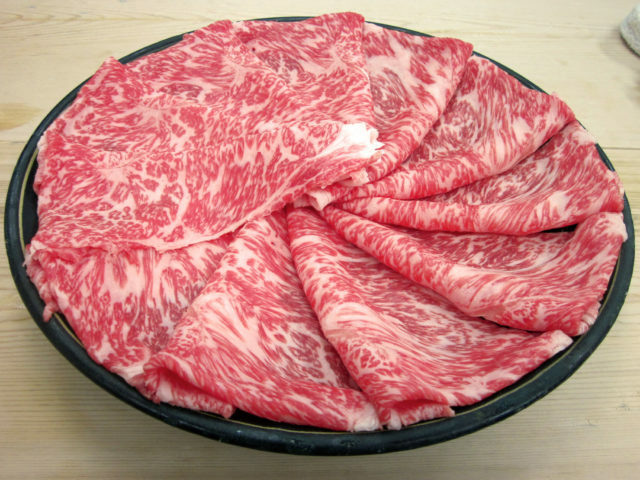 Japanese beef grown in the nature. 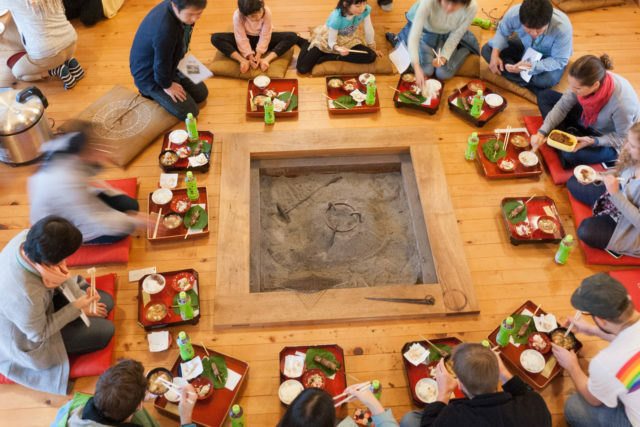 Using straw of Koshihikari rice for feeding.